Long lasting high quality printing results. 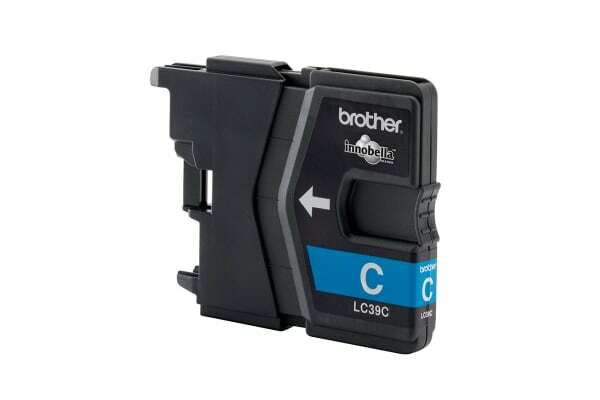 Get high quality printing results with this Brother LC39C Cyan Ink Cartridge! Designed to last for up to 260 pages, this ink will provide long lasting high quality results.